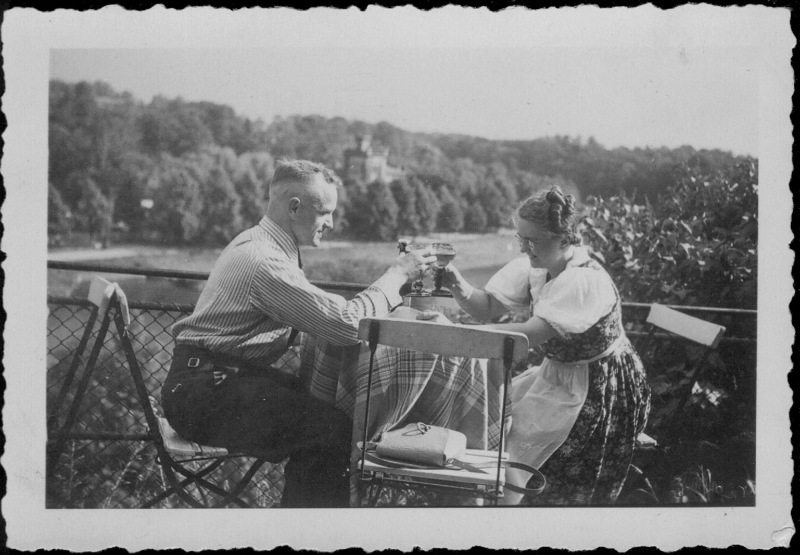 This website is an homage and a tribute to my parents, Willi & Elsa. They lived a straight and ethical life, doing their very best to make all go right. They worked hard to flourish and prosper despite the suppression which overtook their lives when the wall was built. The wall, erected in 1962, split them off from family members in West Germany and confined them to an very dificult environment.